*Unlimited REPLAYS included! Watch it LIVE, watch it again with a single PPV Order! Get ready for the grand experience that is ALL IN on FITE!! - Nick Aldis will defend the legendary NWA World Heavyweight Championship against the one, the only Cody Rhodes! - The reigning ROH World Champion Jay Lethal will put his coveted belt on the line against the winner of The Over Budget Battle Royal in what is surely going to be a spectacle of a match! - Kenny Omega, possibly the most popular and beloved wrestler out there will face off against one of the most interesting and unpredictable luchadores, fan favorite Pentagon Jr.! - Japanese Superstar Kazuchika Okada will face off against the ever-so-popular Marty Scurll! - Adam Page will face off against the extraordinary Joey Janela, accompanied by Penelope Ford! 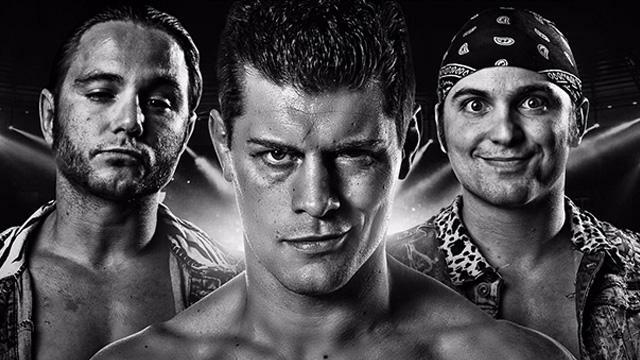 - The legend Ray Mysterio will team up with Bandido and Fenix to take on one of the hottest Tag Teams around - The Young Bucks and Kota Ibushi! - The veteran and legend Christopher Daniels will have a tough night ahead of him against Stephen Amell! - A four way extrevaganza will be on full display in the ring as Tessa Blanchard, Chelsea Green, Madison Rayne and Britt Baker clash in the ring! 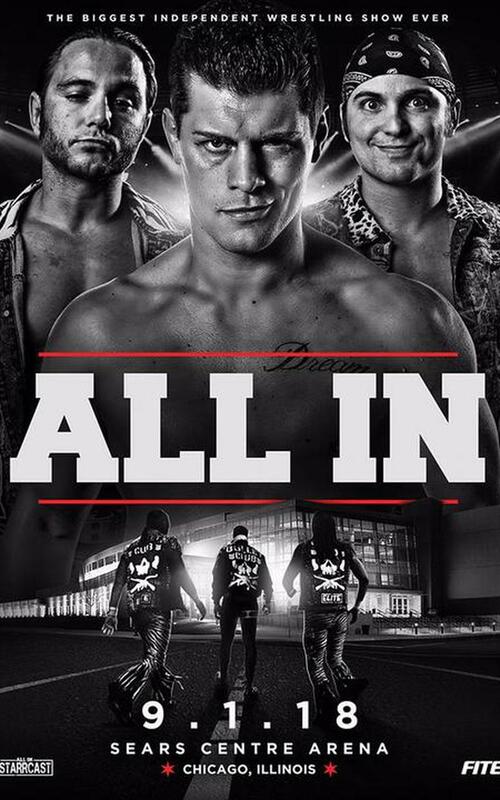 FITE is Getting #ALLIN with Special PPV LIVE Offer!